Canon EOS 6D Mark II Body Camera features a 26.2MP image sensor and Dual Pixel CMOS AF. This Canon Camera features a touchscreen Vari-angle LCD monitor. 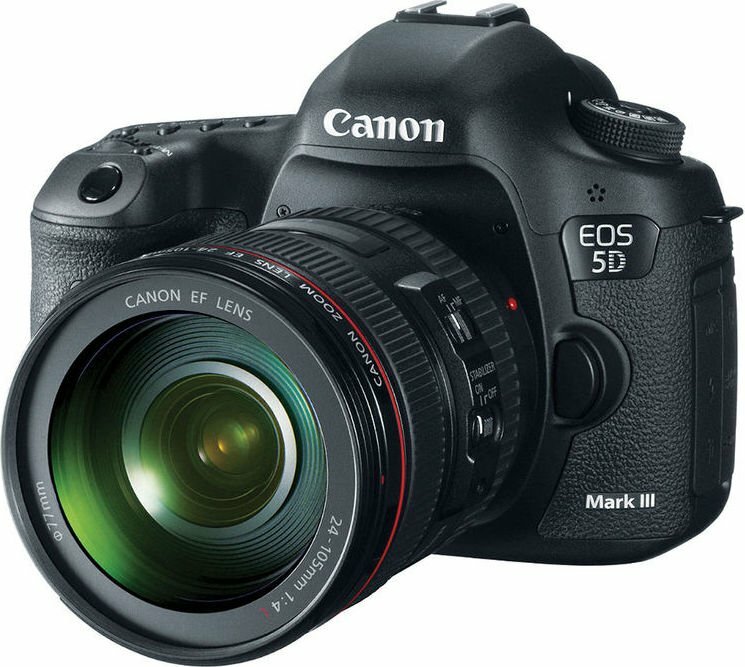 The Canon EOS 6D Mark II Body is a powerful and lightweight full-frame DSLR camera that promises to enhance your image capturing experience. 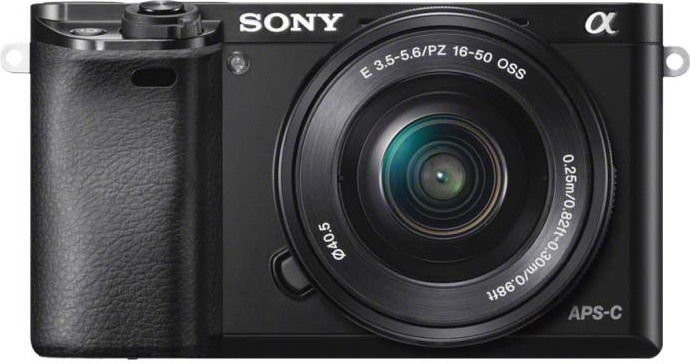 With its 26.2MP image sensor and Dual Pixel CMOS AF, and a Vari-angle touch panel LCD monitor, this camera empowers you with the ability to take stunning pictures and videos. It offers fast, touchscreen operable functionality. A 5-axis image stabilization system is equipped with this camera that suppresses camera shake when shooting handheld movies. 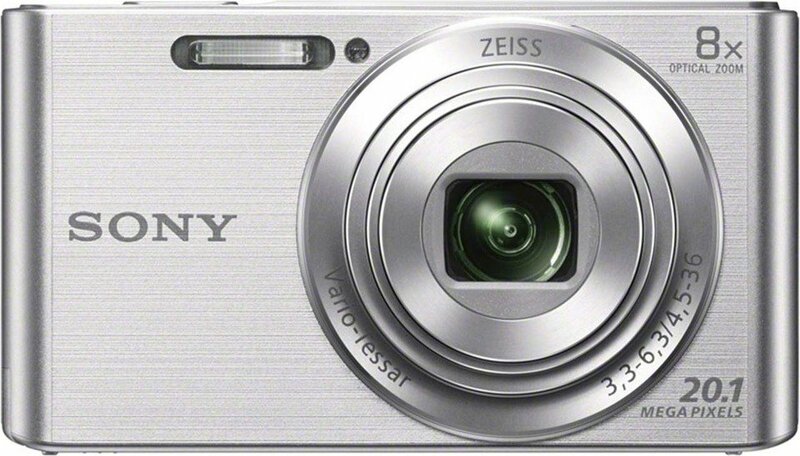 For top-notch multimedia creation, this camera is equipped with powerful Full HD video recording options. 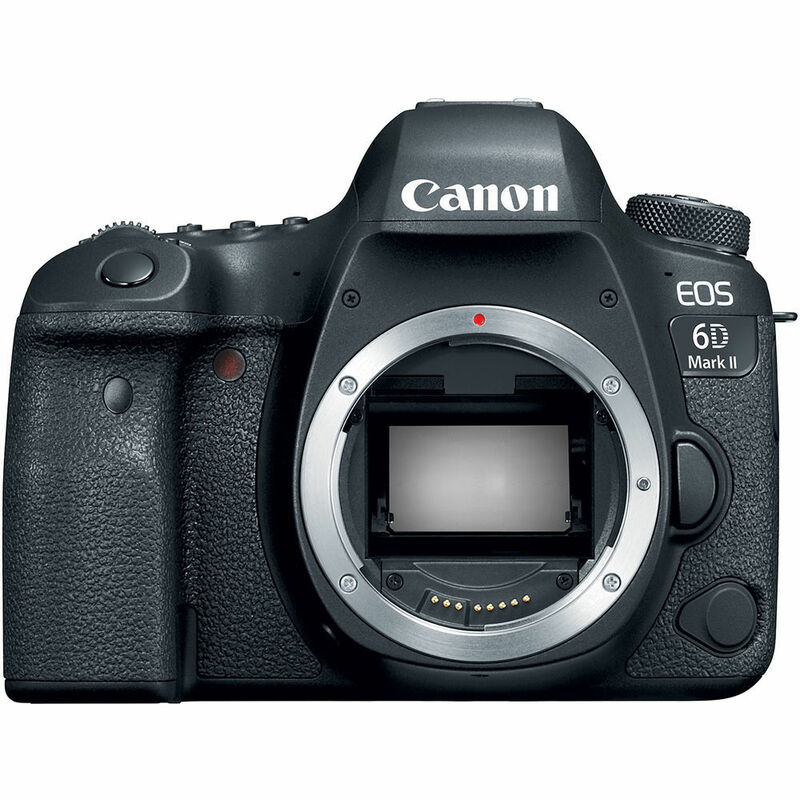 The Canon EOS 6D Camera features a touchscreen Vari-angle LCD monitor with a focusing area. All the more, the WiFi and NFC connectivity make it easier to transfer photos and movie files to a paired smartphone. The Canon EOS 6D Mark II Body Camera packs in stunning depictive powers brought about by a 26.2MP full-frame CMOS sensor that enables stunning reproductions of tones in scenes with rich color gradations. It also boasts an enhanced normal ISO speed of up to ISO 40000, suppressing camera shake in low-light conditions that offer sharper images. The ISO is expandable to IS0 50 and ISO 102400. 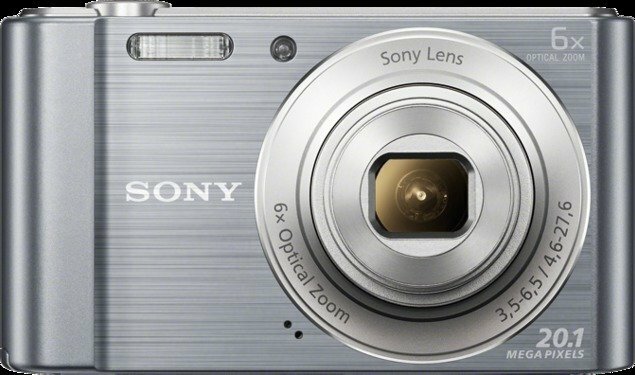 This camera is capable of shooting fast moving objects with its 45-point all cross-type AF system and 6.5FPS continuous shooting speed. The Canon Mark II Camera features a touchscreen Vari-angle LCD monitor along with focusing area. It covers most of the image display area that enables intuitive touchscreen operation for Dual Pixel CMOS AF for fast and precision auto focusing. You can capture still shots of moving subjects at up to 4fps with the Servo AF. 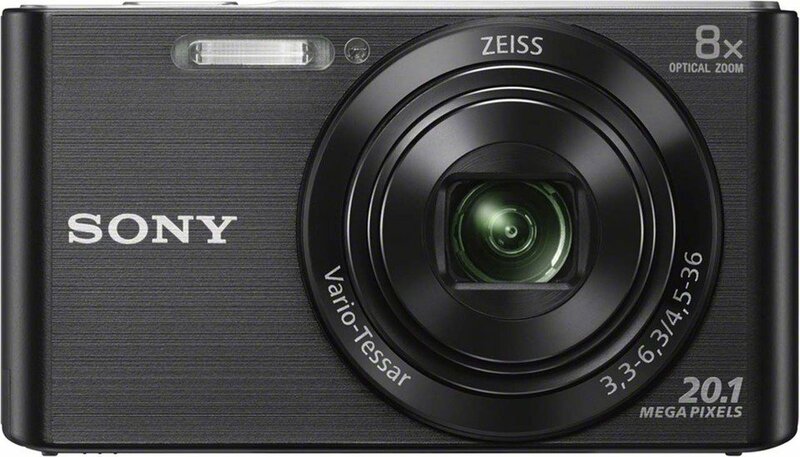 This camera lets you shoot videos even in Full HD 60p / 50p. The Movie Servo AF allows you customize tracking sensitive and AF speed. All the more, the image stabilization system reduces camera shake when you are shooting handheld while using non-IS-lenses. The EOS 6D Mark II delivers powerful support to artistic expression, even in the realm of movie-making. 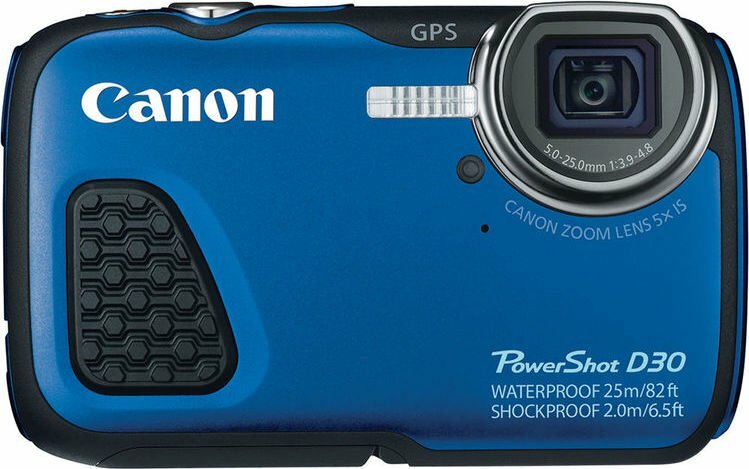 This Canon Camera is equipped with WiFi and NFC connectivity that makes it easier to transfer photo and movie file to a paired smartphone. You can upload onto cloud storage or to social media. With NFC, you just need to do is tap the paired smartphone and the camera together that will let you initiate file transfer via Wifi. The EOS 6D Mark II is also equipped with a GPS logging function that enables you to geotag images. Canon EOS 6D Mark II Body Camera features a 26.2MP image sensor and Dual Pixel CMOS AF. 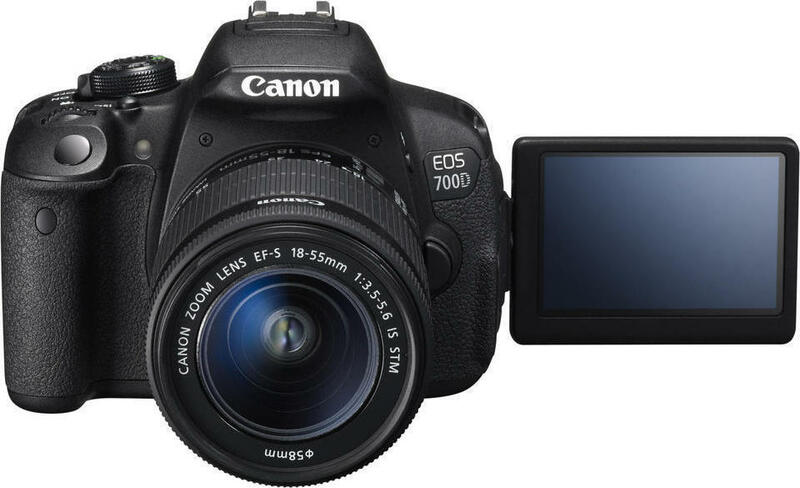 This Canon Camera features a touchscreen Vari-angle LCD monitor. The Canon EOS 6D Mark II Body is a powerful and lightweight full-frame DSLR camera that promises to enhance your image capturing experience. 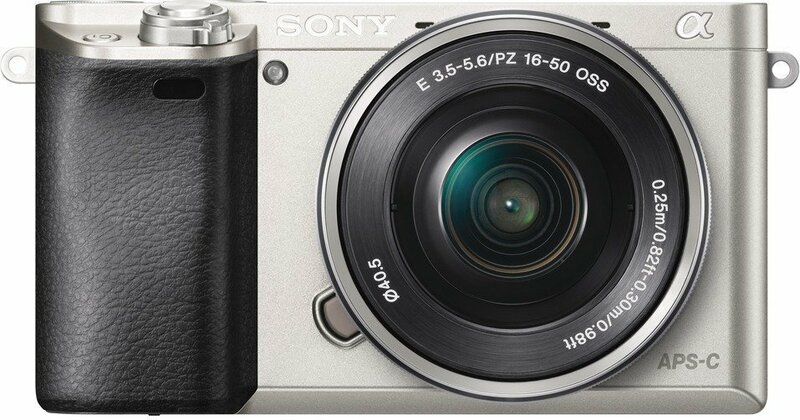 With its 26.2MP image sensor and Dual Pixel CMOS AF, and a Vari-angle touch panel LCD monitor, this camera empowers you with the ability to take stunning pictures and videos. It offers fast, touchscreen operable functionality. A 5-axis image stabilization system is equipped with this camera that suppresses camera shake when shooting handheld movies. 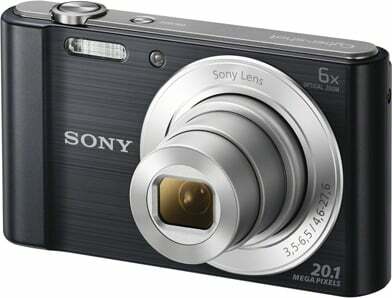 For top-notch multimedia creation, this camera is equipped with powerful Full HD video recording options. The Canon EOS 6D Camera features a touchscreen Vari-angle LCD monitor with a focusing area. All the more, the WiFi and NFC connectivity make it easier to transfer photos and movie files to a paired smartphone.KEY FEATURES 26.2MP Full-Frame CMOS Sensor DIGIC 7 Image Processor 45-Point All-Cross Type AF System Full HD Video at 60 fps; Digital IS Image maximum Resolution 6240 x 4160 ISO Sensitivity Auto, 100-40000 (Extended Mode: 50-102400)HIGH-PERFORMANCE AFThe Canon EOS 6D Mark II Body Camera packs in stunning depictive powers brought about by a 26.2MP full-frame CMOS sensor that enables stunning reproductions of tones in scenes with rich color gradations. It also boasts an enhanced normal ISO speed of up to ISO 40000, suppressing camera shake in low-light conditions that offer sharper images. The ISO is expandable to IS0 50 and ISO 102400. 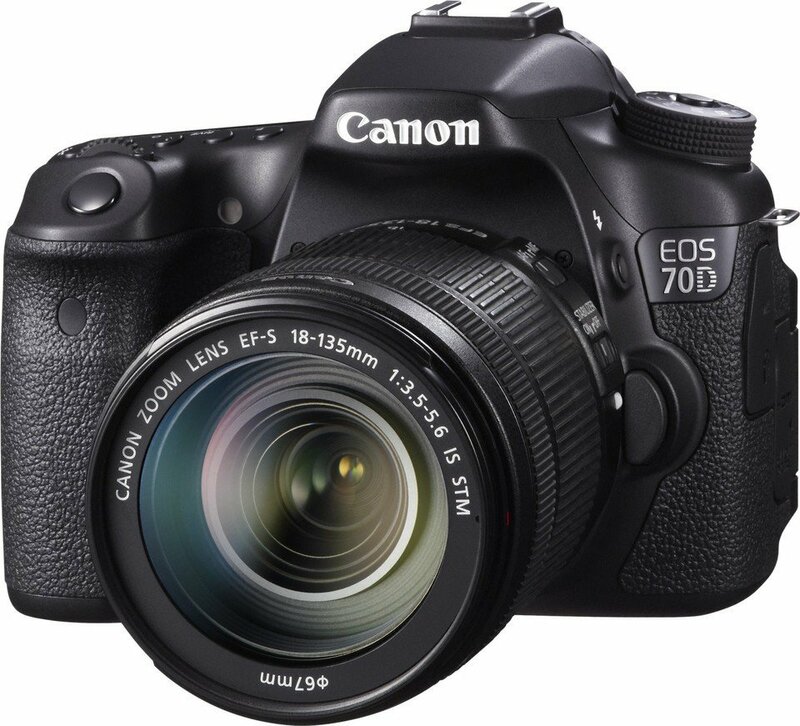 This camera is capable of shooting fast moving objects with its 45-point all cross-type AF system and 6.5FPS continuous shooting speed.TOUCH PANEL LCD MONITORThe Canon Mark II Camera features a touchscreen Vari-angle LCD monitor along with focusing area. It covers most of the image display area that enables intuitive touchscreen operation for Dual Pixel CMOS AF for fast and precision auto focusing. You can capture still shots of moving subjects at up to 4fps with the Servo AF. This camera lets you shoot videos even in Full HD 60p / 50p. The Movie Servo AF allows you customize tracking sensitive and AF speed. All the more, the image stabilization system reduces camera shake when you are shooting handheld while using non-IS-lenses. The EOS 6D Mark II delivers powerful support to artistic expression, even in the realm of movie-making.EASY SHARINGThis Canon Camera is equipped with WiFi and NFC connectivity that makes it easier to transfer photo and movie file to a paired smartphone. You can upload onto cloud storage or to social media. With NFC, you just need to do is tap the paired smartphone and the camera together that will let you initiate file transfer via Wifi. The EOS 6D Mark II is also equipped with a GPS logging function that enables you to geotag images.